Android may be winning the smartphone war right now against Apple due to the sheer number of mobile devices available using the open-sourced OS, but Google’s not content with that. 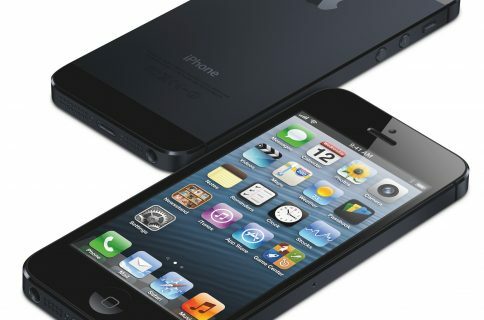 It wants to take the Cupertino company and its popular iPhone head-on. 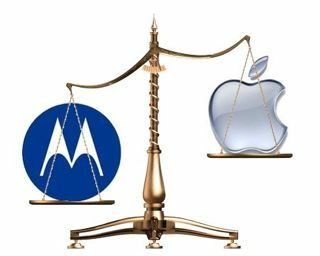 “Engineers at MotorolaMSI -0.55% are hard at work on a sophisticated handset, to be released next year, that parent Google Inc.GOOG -0.88% hopes will provide more potent competition for devices like AppleInc.’s AAPL -0.44% iPhone, said people familiar with the matter. 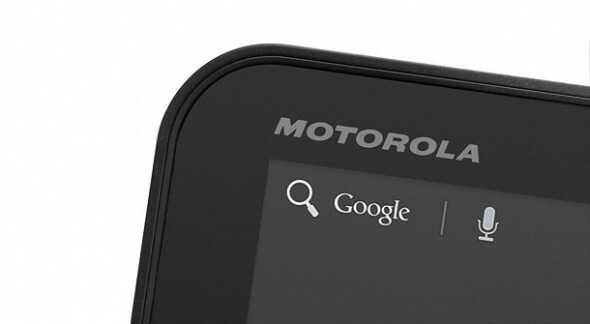 Seven months after being acquired by Google for $12.5 billion, Motorola is designing its marquee handset—known internally as the “X phone”—to stand apart from existing phones, though the company is running into some obstacles, these people said. The report goes onto say that Motorola’s engineers are primarily working on two fronts: devices that will be sold by carrier partner Verizon Wireless, like the “Droid” line of smartphones, and the X phone. And there’s also said to be an “X” tablet in the works. Apparently this X phone has been in the works for quite a while now. But Google has run into several problems including poor supply chain management and issues with new technology, like a bendable display, causing it to rethink some of its initial plans. The search giant has also been fighting to maintain its complex relationships with other smartphone makers that use its Android mobile-device software, like Samsung, who might not like the idea of Google building an in-house handset to compete with them. And that seems to be at least part of Google’s motive — taking on the competition. The WSJ’s sources say that the X phone project is a way for Google to hedge its bet on Android, in the event that partners start using a forked version of the OS, similar to what Amazon is doing. There’s not much evidence yet that this is going to happen, but the threat is very real. Imagine if a company like Samsung, who is responsible for a huge chunk of Android sales, replaced Google’s Play ecosystem with its own content. Where would that leave Android? Get ready, the mobile landscape is about to get real interesting. What do you think about the idea of a Google-branded ‘X’ phone?